Professional, friendly, family run builders. Based in Harrogate. 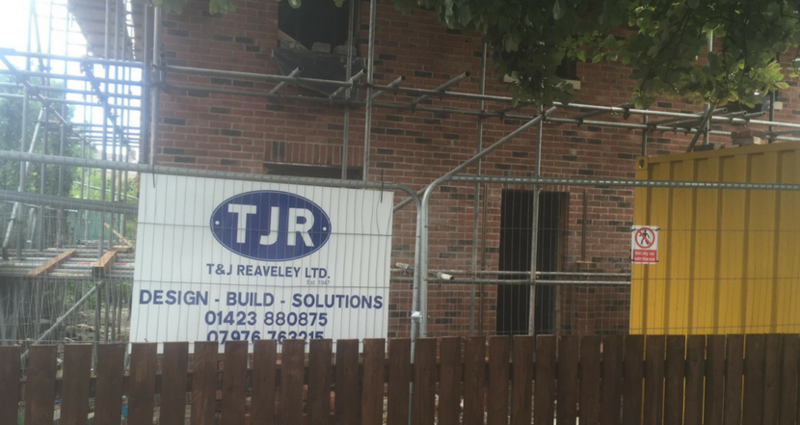 T&J Reaveley have been operating with hard work, honesty and reliability for 61 years. We have a commitment to quality in all areas of the building trade. A full range of construction services for domestic and commercial customers. We use CAD design, architects and our professional experience to build the structure to your exact specifications. We can also handle some of the legal requirements for you. Our experienced team works with you to design, plan & build your dream spaces using modern CAD software. 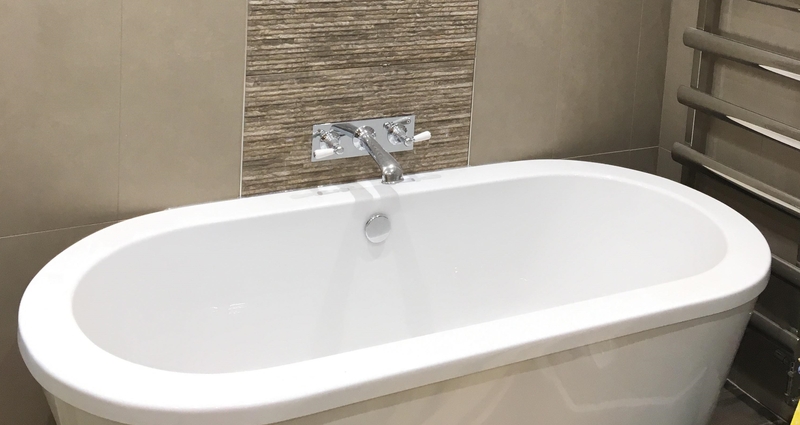 We design, supply and install a range of kitchens and bathrooms to meet your exact specifications. Whatever the need of your kitchen: we can deliver. 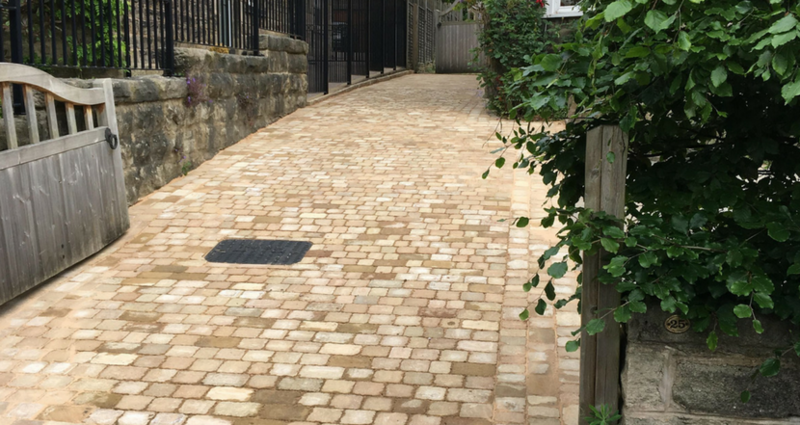 We've been installing hard wearing surfaces in locations across Harrogate, Ripon, Knaresborough and Leeds for over 20 years. 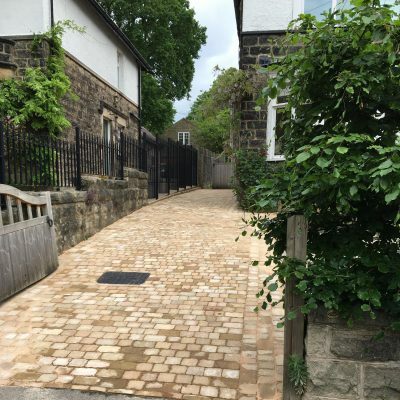 We use the right materials to ensure that the work we do lasts for many years and is suitable for your needs. 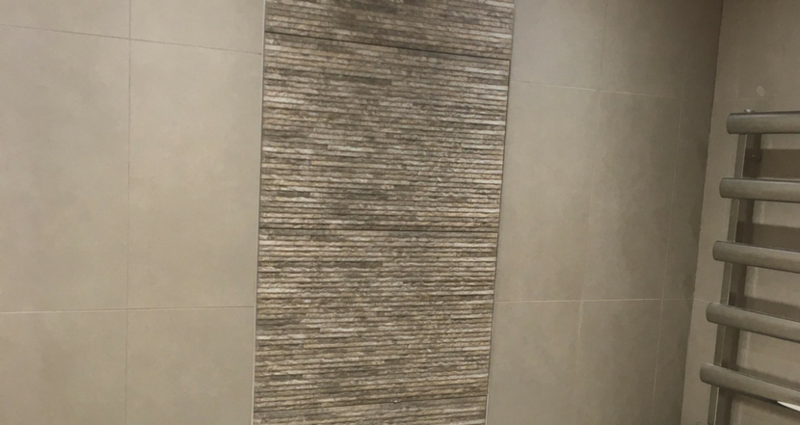 Good tiling and plastering is essential to a smooth and cohesive room. Our workers are fully trained and have both professional attitude and strong work ethic for jobs of all sizes. We're specialists in full building renovations for both residential & commercial customers. We operate across the North Yorkshire area covering Ripon, Harrogate, Knaresborough, Pannal, Leeds and more. Well fitted doors and windows can save you money on heating, improve the appearance of your home and boost your security. 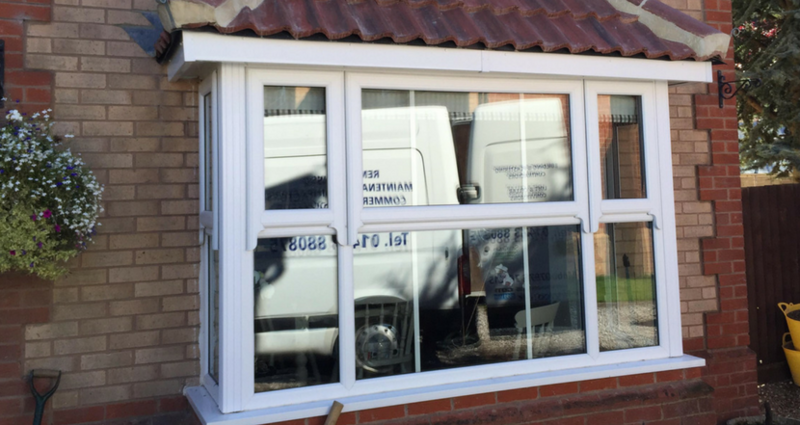 We fit all our doors and windows professionally to ensure you get the maximum benefit possible. So why choose us for your project? We agree to vetting procedures, carry Public Liability Insurance. hold the relevant & necessary qualifications for work we carry out, every job is monitored to ensure high standards, the Code of Conduct is followed, extensive and accessible company portfolio’s containing feedback from previous customers are held. 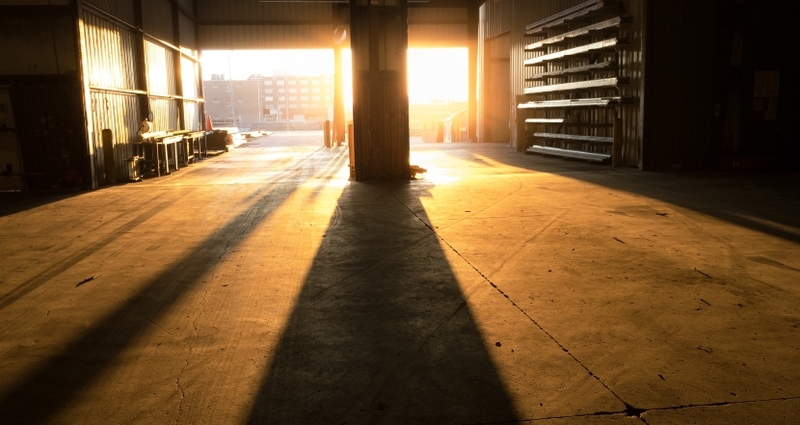 Having operated for over 50 years we boast a wealth of experience as professional builders. Don't just focus on our technical expertise: we offer you a bespoke personal service from start to finish. There's no better way to make sure you get exactly the build you're looking for. Our focus is on designing, building and solving all your needs to the high quality you expect from us. Our standards are kept high through the software we design with, the materials & equipment we build with, and of course, the highly qualified team. No job is too big or too small, and all come with free estimates and advice. We don't hold it as an obligation, so why not give us a call to get started? 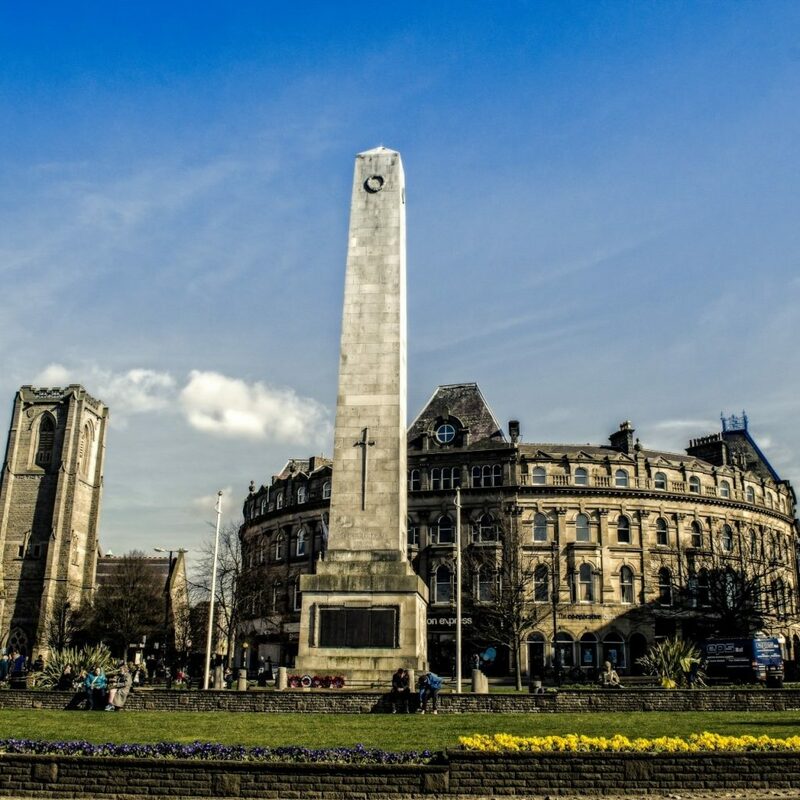 We're located in the spa-town of Harrogate and serve the surrounding area of Knaresborough, Bilton, Starbeck, Pannal, Leeds and Ripon. For larger jobs, we cover most of North Yorkshire. Please contact us for any enquiries. We're happy to help. We'll have a brief phone call to discuss your plans. 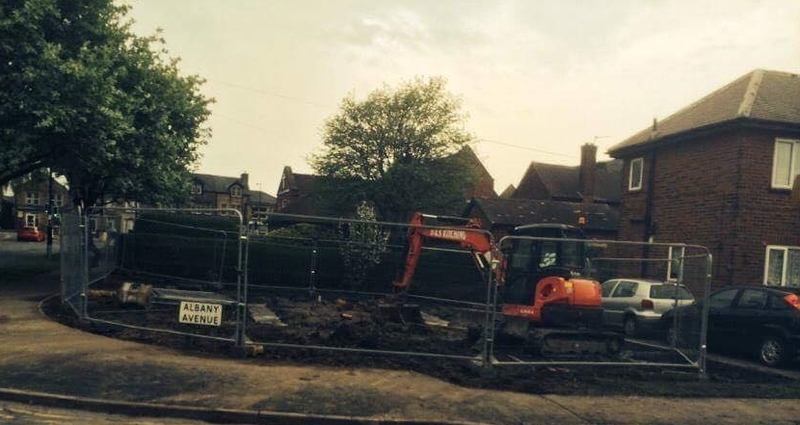 We'll sort out a convenient time for a site visit. We'll visit the site with you and go through the plans in more detail. We use this visit to create an accurate proposal. Together, we'll come up with a proposal which will include a price, timescale of work and a contract for us both to sign. We complete our proposed work and tidy up when we're done. Leaving you to enjoy yourselves!